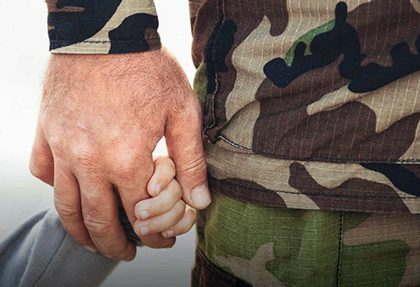 “Those Lewis boys — they’ll never amount to anything.” David Lewis heard those words all his life, even after he made it through his teen years and being abandoned by his father, even after serving in the Army and Marine Corps reserves. 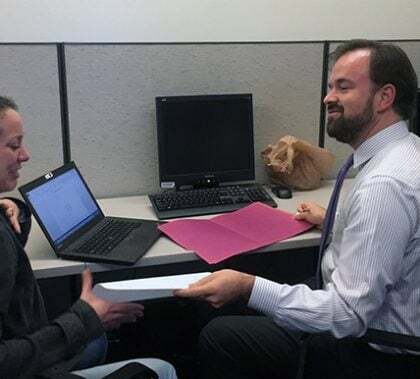 It’s one of the things that has driven him to become a firefighter, reserve sheriff’s deputy and now, an online doctoral learner pursuing his doctor of education degree. When considering that New Year’s resolution, leave dieting off the table. The better New Year’s resolution? Healthy living. 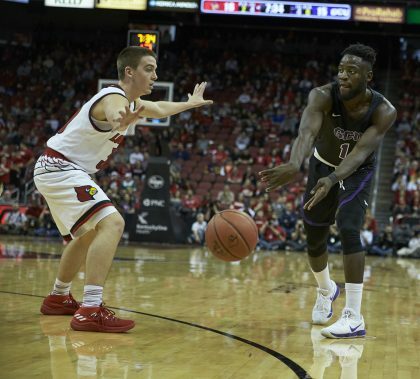 Photos by Travis Neely GCU News Bureau The Grand Canyon University men’s basketball team dropped a 74-56 decision Saturday at Louisville. You might not be familiar with cyanobacteria, but GCU’s Dr. Galyna Kufryk says these amazing photosynthetic organisms — the rock stars of the bacteria world in her eyes — may be what scientists have been banking on when it comes to solving the world’s dirty energy problems. 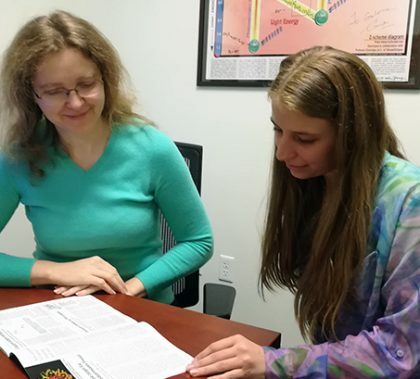 Kufryk talks about her work, which has taken a step forward with the help of student researchers from the the University’s Research and Design Program. In the final Mental Health Vitamin for 2017, Dr. Deb Wade discusses what good athletes must do to perform their best at the end of the game. 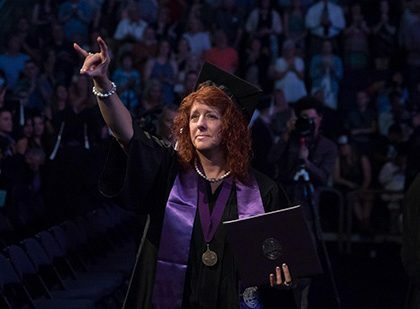 GCU News Bureau One thing Grand Canyon University employees don’t need is a degree in holiday cheer. 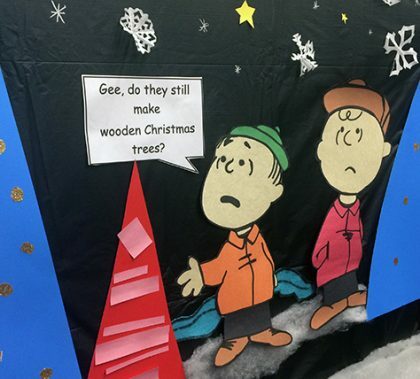 Here is a sampling of photographs from around campus of holiday decorations, some from Building 71 — the fourth floor decorated entire aisles with “A Charlie Brown Christmas,” “Winter Wonderland,” “12 Days of Christmas,” “The Nightmare Before Christmas” themes and more. Other floors in Building 71 found employees turning their cubicles into festive seasonal escapes, such as “Frozen” and “Elf” themes. 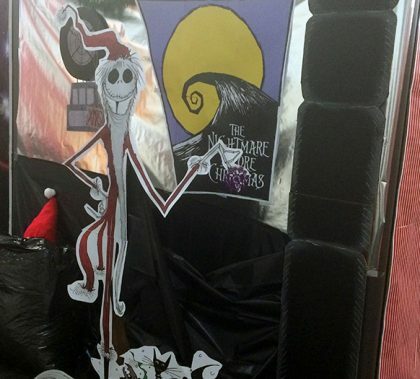 The College of Science, Engineering and Technology held a hallway decorating contest with science-themed displays, such as EKG shapes, festively dressed skeletons and surgical glove Christmas trees. And the Clinical Practice Group in the College of Education celebrated with an ugly sweater contest. Connie Colbert lists the symptoms that should have you seeking the nearest medical professional.